Rajasthan has been the seat of queens and kings, princesses and princes, warriors, soldiers, and a whole lot of pride that runs deeper than its sand dunes. It represents the ethnic and regal charm of India’s royal era by beautifully preserving its imposing forts and palaces, its spectacular culture and deep-rooted history; Rajasthan is undoubtedly the country’s crown jewel state. What is remarkable about Rajasthan is that its glorious history does not feel like its distant past; it is very much part of its living, breathing culture. It’s colourful atmosphere, the unforgettable festive fervour, and the hospitality of locals that are respectful of women travellers make the state an ideal destination within India. 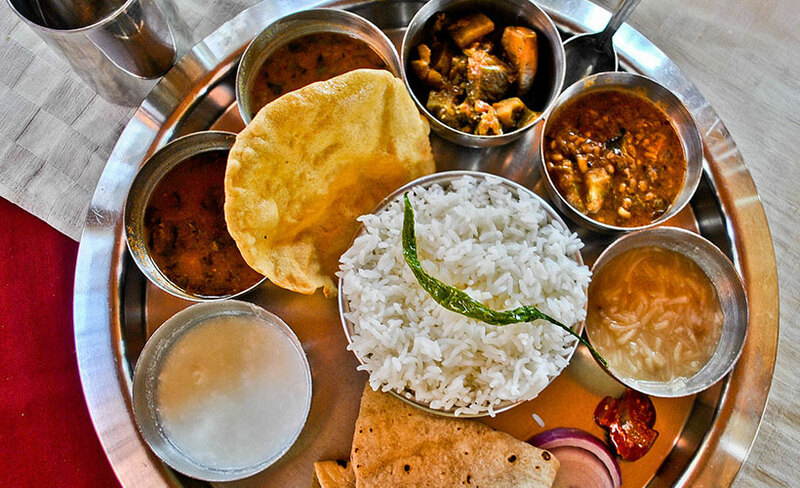 While its natural beauty is spellbinding, there is so much more that Rajasthan has to offer – spicy cuisine, soulful music, luxurious hotels, and every bit of its desert life. To start your journey into the largest state of India, you can reach its capital city of Jaipur by air. Flights are also operational to Jodhpur and Udaipur, both well connected to the rest of the state. Jodhpur is over four hours from the city of Jaisalmer via road. There are air-conditioned taxis available for travel between the cities at the cost of INR 10 per kilometre. A bus ride will take an additional hour but is economical, at under INR 300 for a ticket. 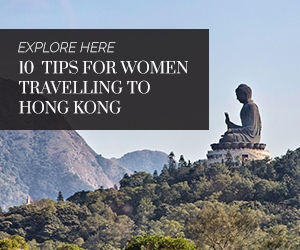 However, bus travel and shared SUV rides are not advised as a safe mode of travel for women travellers. An overnight journey from Delhi on the train will take you to Jaisalmer. But the most preferred, comfortable, and cool way to travel to Rajasthan would be aboard a luxury train, like true royalty. Palace on Wheels has resplendent saloons that have been painstakingly furnished in royal decadence alongside providing all thinkable modern comforts. Alternatively, the alluring Maharajas Express offers a seven-day odyssey that covers Jaipur, Jodhpur, Bikaner, and Udaipur as part of its tour. Traditional wisdom would suggest that Rajasthan being largely desert, it’s best visited in the winter only. But this beauty of a destination offers cool respite, with its lovely havelis, and it seems no spike in temperature ever keeps its visitors away. A year-round destination, the best time to visit the state can be planned around the festivals you want to attend or the cities you’re most excited to see. The hot weather (March to mid-June) is scorching with dry and hot winds blowing all day and into the night. A better time would be the season of general rains and retreating monsoons (starting mid-June and all the way through November), which is when the land is moist and the skies are clear. The cold season extends till February when the temperature ranges from 12 to 16 degrees Celsius, making for perfect evenings with a nip in the air. 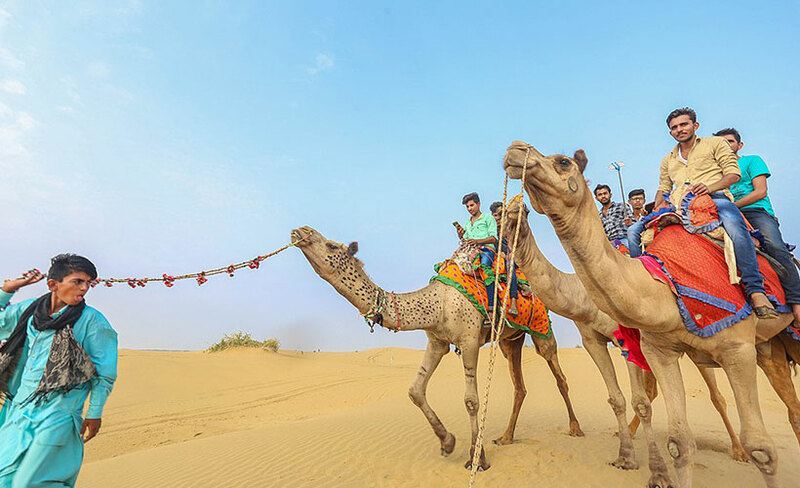 Winters offers many attractions including a desert safari on the sand dunes of Jaisalmer, and enjoying the sunset and relaxing under the clear starlit night in Khuri. Jaipur, Jodhpur, Pushkar, Bharatpur Bird Sanctuary, and the Jawai Leopard Camp in Pali are all abundant with adventure in the pleasant months post June. 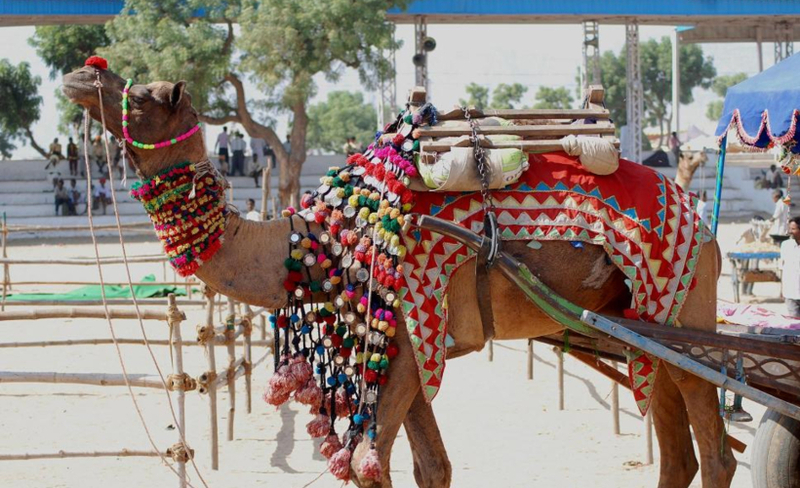 This annual winter fair is a spectacular display of Rajasthan’s vibrant swathes of fuschia, turquoise, and marigold textiles in the craft bazaar; amidst 30,000 gorgeous even-toed and single-humped camels decked in traditional pieces of embroidery, mirror work, and macramé. Held every November, the colourful fair also has an influx of pilgrims that come to bathe in the lake on the full moon night with the belief that they will be absolved of their sins. The accommodations around the fair include modest guesthouses and farm stays, as well as luxury tented camps and heritage hotels. Drown yourself in the musical roots of Rajasthan. Their folk music is addictive and five days of the RIFF extravaganza offers the best there is. Held annually in Jodhpur’s pride of place – the Mehrangarh fort – visiting the festival is a sweet treat for the eyes as well. Built in the year 1459, the fort spans across five kilometres, and hosts a series of concerts and events during RIFF. The 2018 event featured its first dance boot camps. Lending Rajasthan its ethnic look, feel, and flavour all year round are the tribes that have stayed rooted in tradition even decades after modernism and western lifestyle invaded most Indian cities. Pro tip: Get ready for some major jewellery and fabric envy! In the bygone era of the glorious Rajputs, there was a class of musicians who would sing for alms at weddings, births, and deaths. 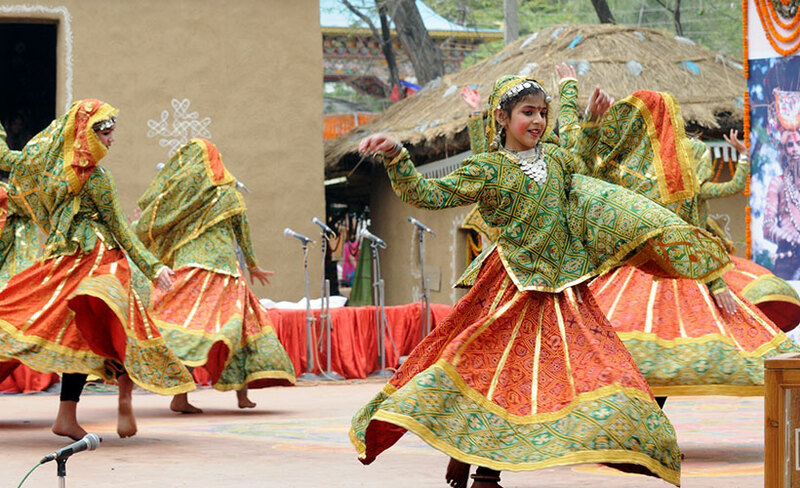 Their form of singing is an amalgamation of Rajasthani folk, Sufi, and Hindustani classical. These Manganiyars possess the power to touch your heart and win your soul over with the strumming of the Kamaicha. The Kalbeliya tribe women perform a serpentine style of dance with their bright, mirror-adorned attire swaying with every move. The tribal men, on the other hand, play the part of a snake charmer playing instruments such as dholak, been, khanjari, pungi, morchang, and khuralio. 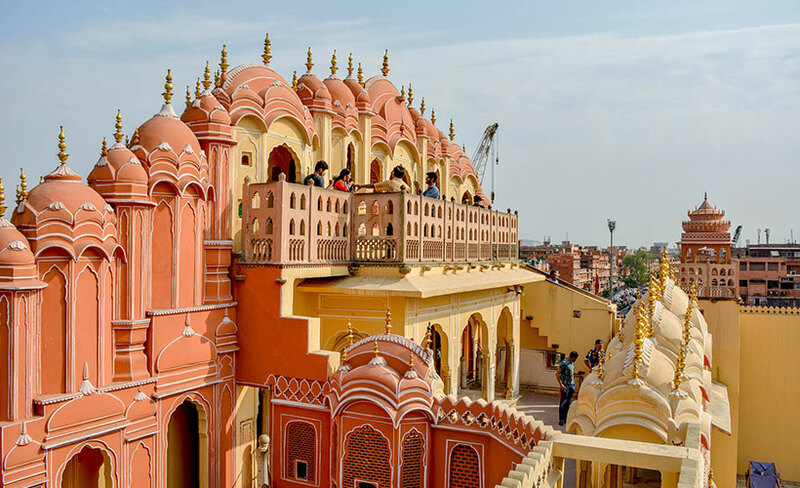 The Pink City, Jaipur, offers the most enchanting experiences in Rajasthan, including the Nahargarh Fort on the Aravalli Hills, City Palace complex, Amer Fort, and Hawa Mahal. Plan your stay in a way to be able to watch the vintage car rally organised every year in Jaipur (between January and February) and an elephant polo tournament. Jaipur is also known for its traditional jewellery market called Johri Bazaar where exquisite adornments are carved in gold and silver. The quintessential picture perfect desert terrains you’ve seen in magazines are all Jaisalmer. Forget its beautiful sun-soaked forts and palaces; indulge in the adrenaline-pumping sport of dune bashing! Amongst the forts in Jaisalmer, the Sonar Quila built in sandstone is truly captivating. The Gadsisar Lake is a beautiful manmade lake in Jaisalmer with multiple temples and shrines built around it. 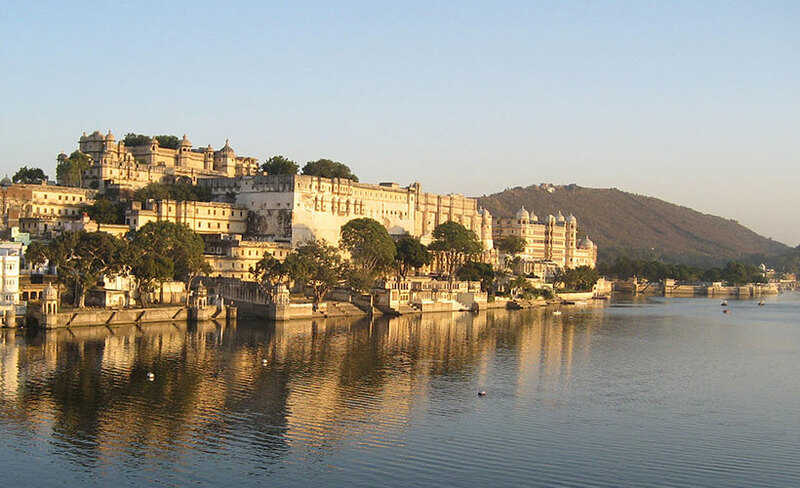 The city of Udaipur owes its moniker ‘City of Lakes’ to Lake Pichola, Fateh Sagar Lake, Jaisamand Lake, and many more. While these must be visited, a trip to Udaipur is incomplete without touring the Umaid Bhawan Palace, a private residence, part of which has been converted into a heritage hotel. The Shilpgram Museum in Udaipur is the place for picking up traditional arts and crafts of the region. In the evening, visit the Kumbhalgarh Fort for the light and sound show. While the boat ride on Lake Pichola is said to be the most romantic experience in Rajasthan, it is one to experience even when travelling alone. Junagarh fort and Lalgarh palace are two of Bikaner’s prime attractions. However, this is where you can get the real rustic desert experience without the hustle-bustle seen in the bigger cities. Enjoy a typical desert safari to a remote location filled with neglected ruins and captivating stories. Bikaner is also an ideal destination to shop for handicrafts. The Ranthambore national park, a UNESCO heritage site, is home to tigers, elephants, and other wild animals. Take a jeep safari inside the sanctuary to spot the glorious cat in its habitat. If you are a bird lover, the Bharatpur Bird Sanctuary sees almost 200 species during the winter migratory months. Public transport in Rajasthan within cities is relatively easy; they see a large number of visitors every season and are used to ferrying them around. While the option of public transportation including buses, cycle rickshaws, autorickshaws, and taxis are available, Uber and Ola are considered easier and cleaner options. Most hotels and guesthouses provide free wi-fi, so try to book your ride when you’re in network. For any sort of public travel, carry small change. Shared jeeps are very cheap but the low cost comes at a price; they tend to be packed, incident-prone for female travellers, and not really worth it. Is there anything that has the power to make a traveller forget Rajasthan’s royal palaces, magnificent forts, majestic lakes, and its gorgeous Rajputana traditions and festivities? Yes, it’s their mouthwatering local delicacies and spicy treats served on a platter. You cannot leave the state without trying out the cuisine that is popular for its liberal use of chilies. Remember to keep a bottle of water at arms reach before you dig in. Foodies would agree that there is no replacement for dal baati choorma, the traditional preparation of ker sangri, the thickly rolled rural preparation of bajre ki roti along with the delicious lahsun chutney (garlic dip). While the cuisine is predominantly vegetarian, non-vegetarians swear by the fiery mutton preparation laal maans that gets its name from its red colour. Treat your sweet tooth with a ghewar that is every bit soothing to the soul. Choki Dhani in Jaipur is a mini village simulated for travellers, and a good crash course into Rajasthani food and culture. Cinnamon, Taj Jai Mahal Palace, Jaipur — serves cuisines from Rajputana, Awadh, Hyderabad, and Kashmir. 1135 AD, Amer Fort, Jaipur — Eat like a royal in silver plates and silver cutlery. The laal maans is a must-try. Parkview Restaurant, opposite Town Hall, Udaipur — is easy on the pocket and amongst the oldest restaurants in the Lake City. Darikhana, Raas Hotel, Jodhpur — best known for sourcing its spices from a discreet 200-year-old shop in the by-lanes of Old Delhi. For a flavour of street food, try the daal baati choorma by Manoj Prakash Centre near Gulab Bagh in Udaipur for all of INR30 a plate. With a constant stream of domestic and international tourists, alcohol is widely available and happily served. As always, keep your wits about you, especially if you’re on your own, and assess your watering hole for vibe. To experience a slice of royal comfort and life, check in at some of the world’s finest luxury hotels found in Rajasthan. For that, a stay at The Oberoi Rajvilas, The Oberoi Udaivilas, The Leela Lake Palace, or ITC Rajputana are perfect. Additionally, the Taj Lake Palace in Udaipur (the erstwhile pleasure palace of Maharana Jagat Singh in the middle of Lake Pichola) affords breathtaking views of the City Palace, Aravalli Hills, and Jag Mandir. You could stay in and get pampered at the spa, or set out to experience life amidst tigers at the Sujan Sher Bagh’s tented accommodations in Ranthambore. Throw a penny and you’re likely to hit a haveli (small palace) or castle. Thankfully, many traditional palace owners have decided to restore their traditional homes and open them up to paying guests; take a look at tripzuki.com for curated boutique stay experiences. While Airbnb and home stays in Rajasthan offer a more cultural experience, check in to Suryagarh Jaisalmer if you wish to experience life near the dunes of the desert, without giving up modern creature comforts. While planning a trip around Rajasthan on your own is fairly easy, if you still need help the tailor-made Rajasthan tours by Greaves India put the spotlight on rural Rajasthan, traditional Rajasthan, and royal Rajasthan. 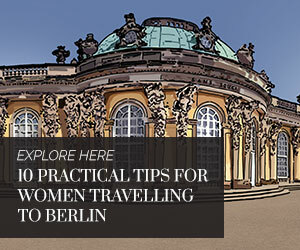 Any of these tours will include sight seeing in the cities, private guides, private transfers, and help at every step. 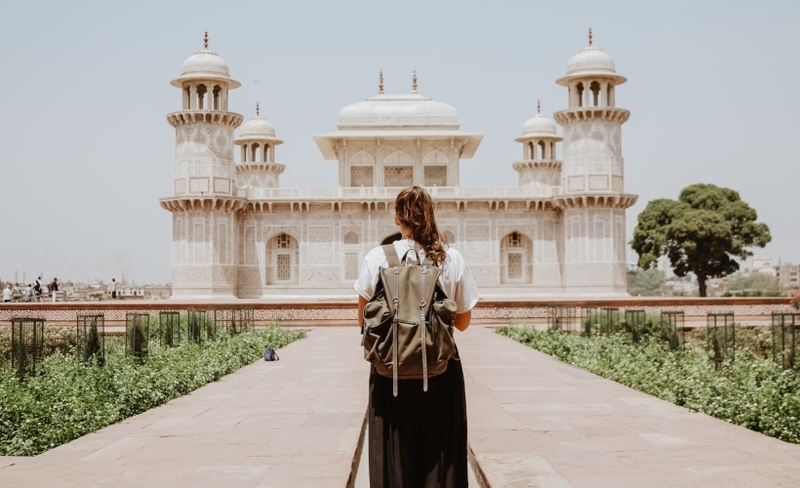 Wandertrails offer a 10-day package off the beaten track within Rajasthan’s cities of Jaipur, Bikaner, Jaisalmer, Jodhpur, Udaipur, and Pushkar. Additionally, Viator provides a series of small walking tours in almost every part of the desert state. Like its very hot days and fairly cool nights, Rajasthan can swing between extremes when it comes to attitude. Bold and proud, the people also tend to hold on to their cultural integrity quite dearly, making them fairly traditional and often even conservative. Rajasthani women seldom doubt their power or prowess in relation with other states and communities; however, within the Rajasthani system, there is a definite demarcation between the roles of men and women. Some of this is mere demarcation, while a lot of it may be hierarchical. Those are the rules as they apply to local life. When it comes to guests and travellers, they welcome all. However, a nod to tradition will go a long way in making you their favourite guest. Prefer to dress in covered clothing such as trousers, jeans, and t-shirts. Better still would be to drape a colourful dupatta around the neck – it will also come in handy when visiting religious shrines. While you see an odd stare from local men (and women), don’t be surprised if men don’t make direct eye contact if you’re asking for information or directions. 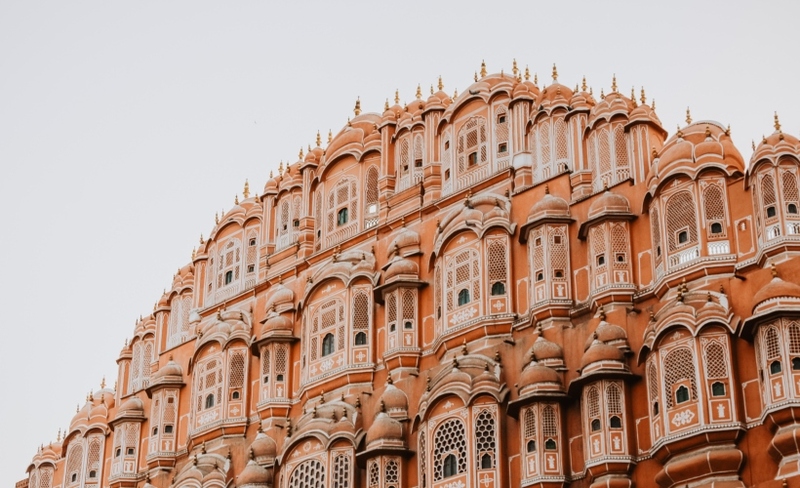 There’s no science to the rules of gender and interaction, but by all means, enjoy a cup of tea, shopping tips, and banter with the local women who will regale you with tales of Rajasthan. Whenever Aroma explores new cities and experiences diverse cultures, it brings back the same passion and excitement that she felt during her childhood family trips. She has stayed in Delhi all her life and has been pursuing a career in journalism for over a decade now, writing about luxury, lifestyle, and travel. 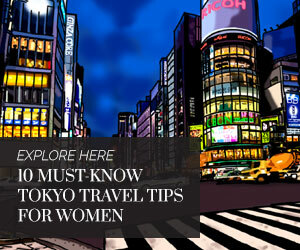 When not planning a trip for herself or a loved one, you’ll find her with friends, shopping and eating.